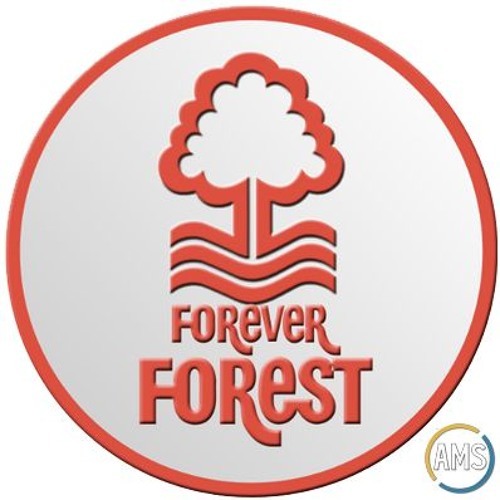 After a short hiatus Alan and Jamo return for another episode of the Forever Forest Podcast. We've got loads to cover as the boys head into the international break with the Reds just a mere 3 points outside the play-off positions. We review the previous month and look ahead to a massive April, as well as reveal our competition winner. Get all your usual chat into us @TFFPodcast.